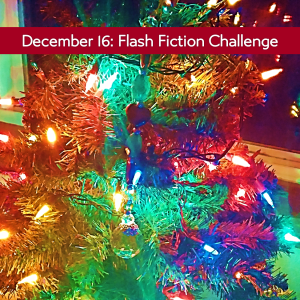 This Flash Fiction was written in response to Carrot Ranch Fash Fiction Challenge check it out! December 16, 2015 prompt: In 99 words (no more, no less) write a story about “spreading the light.” You can use it to honor or memorialize a loved one. TWO WEEK EXTENDED HOLIDAY! Respond by December 29, 2015 to be included in the weekly compilation. Rules are here. All writers are welcome! The older you get, the wiser you become. You realize that the people who are still in your life are the ones who have to be there, because they light your life permanently, while the ones who left, were temporary lights. Some drifted away, and some made the decision to leave. I also drifted away from some people and made the choice to leave others. It’s easy to identify those who are important: They bring us light… permanently. The rest, we can live without. I hope you have a Merry Christmas with all the people who light your life. Just so you know, you light mine. All the wonderful people I’ve met in the blogging universe are amazing. Thank you for your support, inspiration, encouragement, and presence. Reblogged this on Gloria Antypowich – Romance and Love Stories. Have a great holiday, Luccia! Thank you, Olga.💖 You too! Great piece Lucy. Real depth. This is very true Luccia. Lovely flash and lovely sentiments. 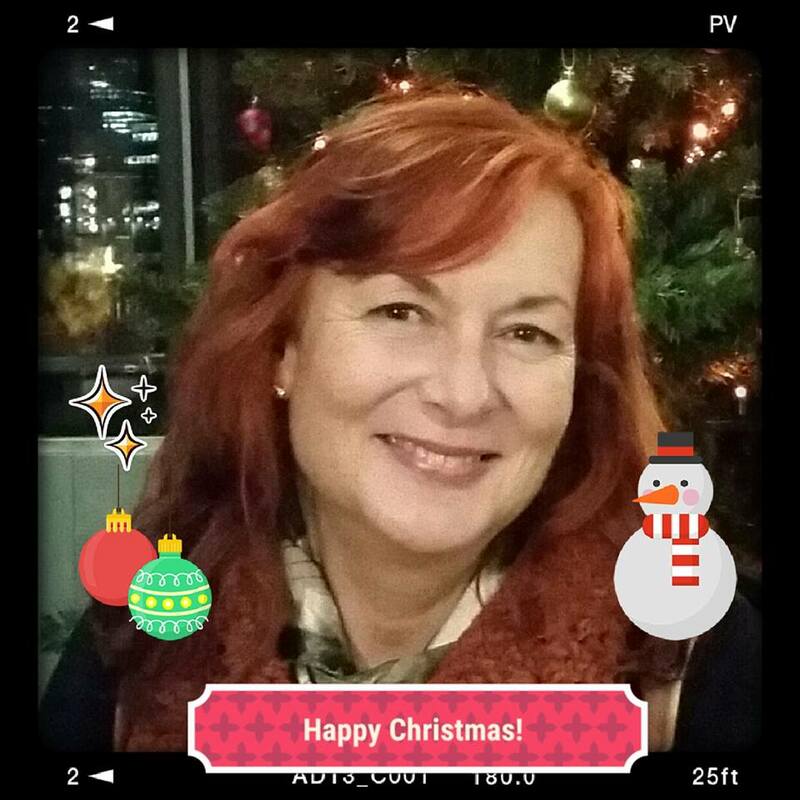 I wish you a joyous season and a wonderful 2016! Great stuff. I am going to put Jane Eyre on our book group list for 2016 now.